I am so excited about this Girl Superhero Party I can’t even tell you. 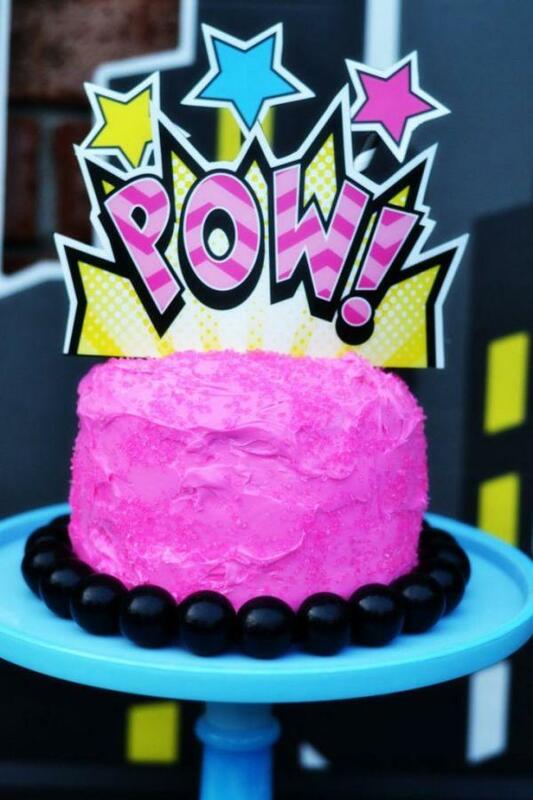 For the girl who loves superheroes, but also wants some pink and bling for her party – this is for her. 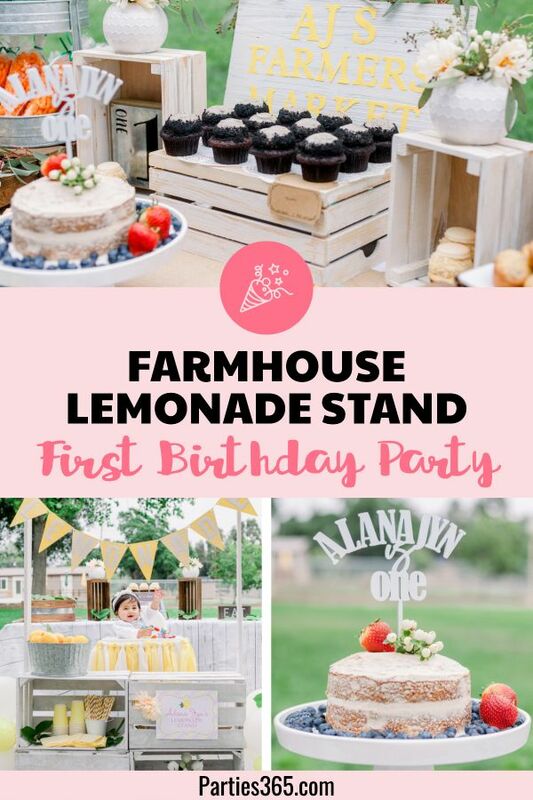 From the decorations to the cake ideas, this party will go down in history as one of her favorite parties of all time! 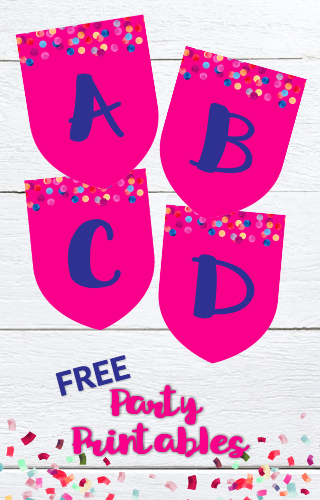 The perfect party starts with your decor. 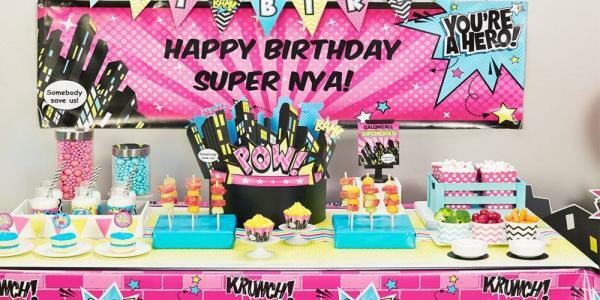 You can see how party planner Brittany Schwaigert from GreyGrey Designs created a magnificent party table using this Superhero Girl City Scape Standup that is 4′ tall. 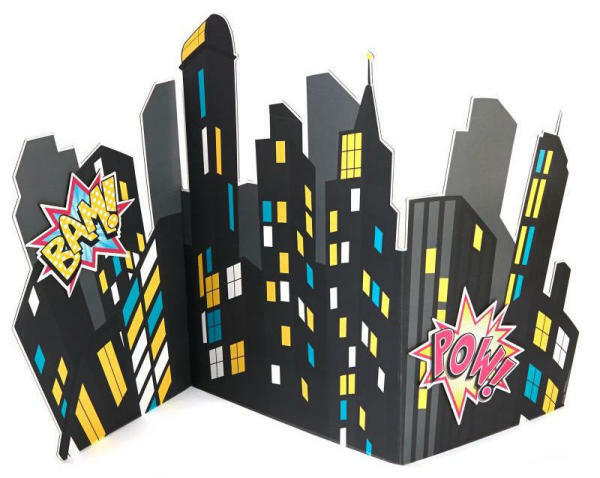 This standup is designed to look like a cityscape and features the classic superhero comic exclamations. It can also work as a photo backdrop. Just have your guests stand in front of it doing their best superhero pose. This makes a big impact however you decide to use it! 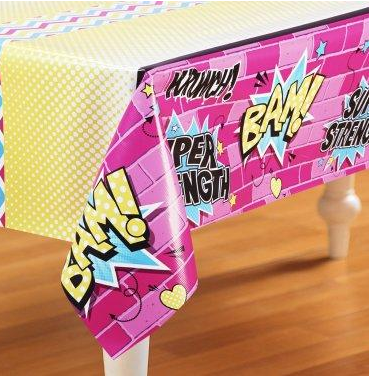 You can also use this Superhero Girl Plastic Tablecover for the party table. 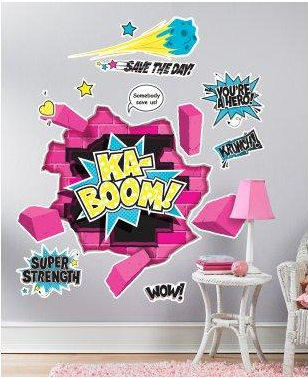 It adds some great color, and the superhero words like BAM! and POW! 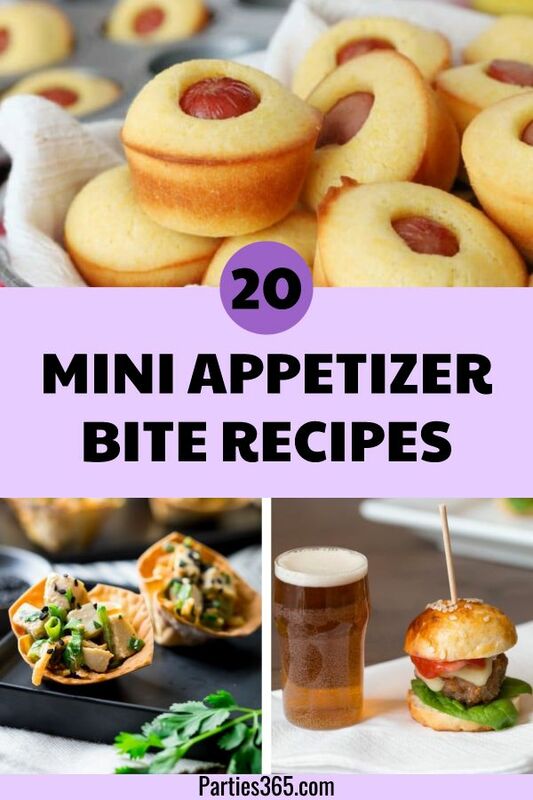 are a must for a party like this. 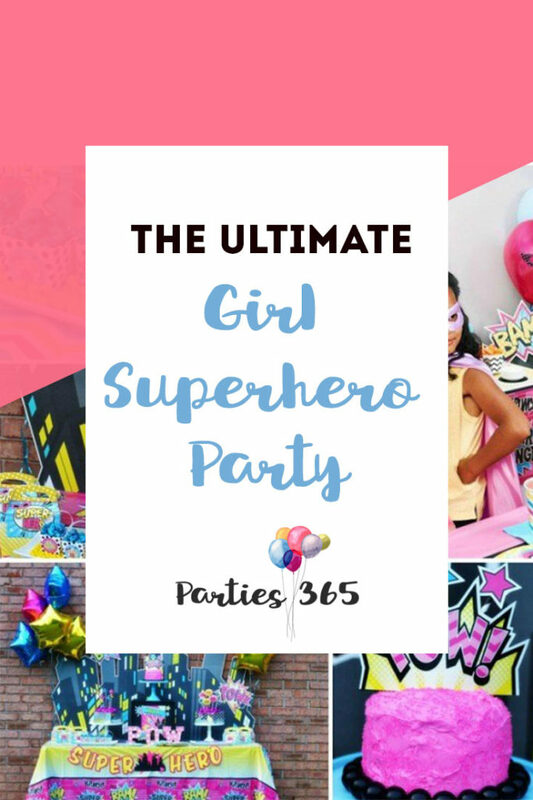 To help you put together the Girl Superhero party in no time, consider purchasing the Superhero Girl Party in a Box. 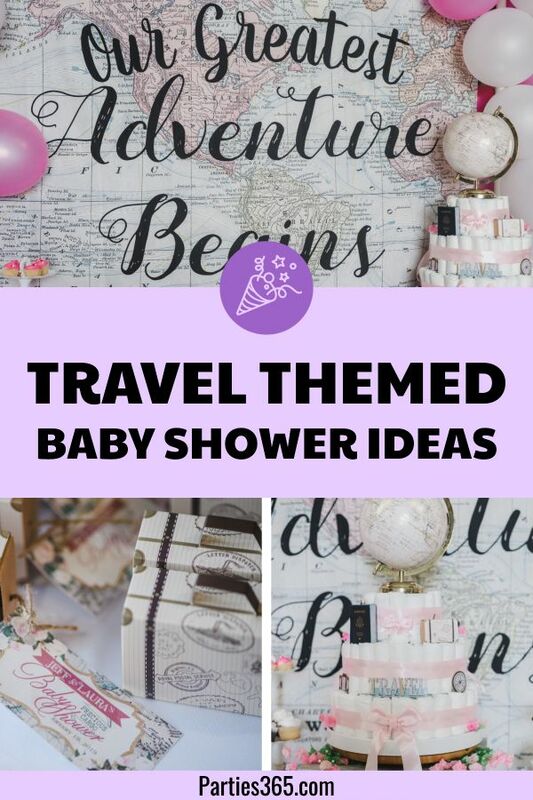 It contains all of the essentials for 8 guests, like plates, napkins, cups, invitations, forks and spoons, tablecloth, balloons, candles, crepe paper and curling ribbon. Brittany made a strawberry cake then added hot pink icing with some pink sugar. I love how it sparkles and the color is just gorgeous! She also used one of the wall decals from this set and put it on cardstock to top the cake. Brilliant! Big Dot of Happiness has these crime-fighting worthy Superhero Favor Bags that would be a perfect match for your daughter’s party theme. You could fill them with Superhero Slap Bracelets, Caped Superhero Lollipops, or even their very own Superhero Cape and Mask! 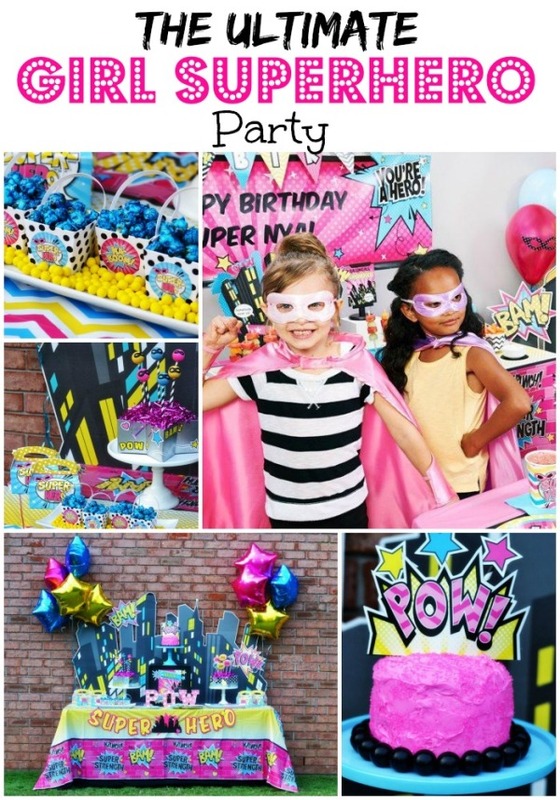 Now that you’re armed with Superhero inspiration, off you go to save the Girl Superhero Party near you!